Nikon Museum is showcasing prototype interchangeable lenses from the 1950s to the 1980s in a special exhibition called “Prototype Lenses — Fascinating Images Captured by the Nikon Z 7 Mirrorless Camera.” The exhibition opened on October 2 and includes around 60 prototype lenses created for SLR cameras, as well as images captured with 10 of the lenses and the Nikon Z7 camera. 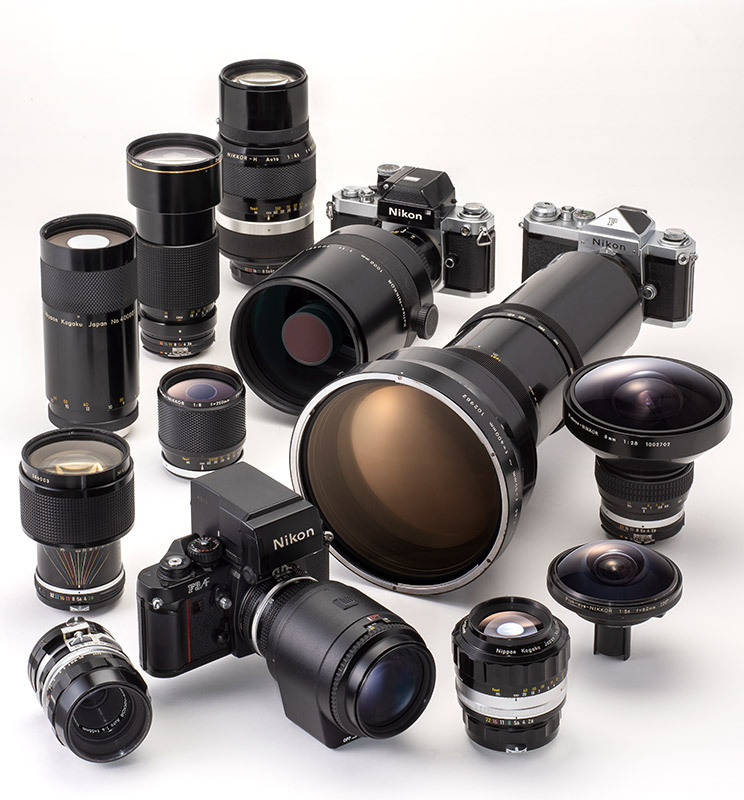 According to Japanese website DC Watch, showcased lenses include the unreleased Nikkor-Q Auto 5cm F2.5, 1967 Fisheye-Nikkor Auto 6.3mm F2.8, 1961 Nikkor-S Auto 5cm F1.4 and 1958 Auto Nikkor Telephoto Zoom 85-250mm F4 lenses, among others. 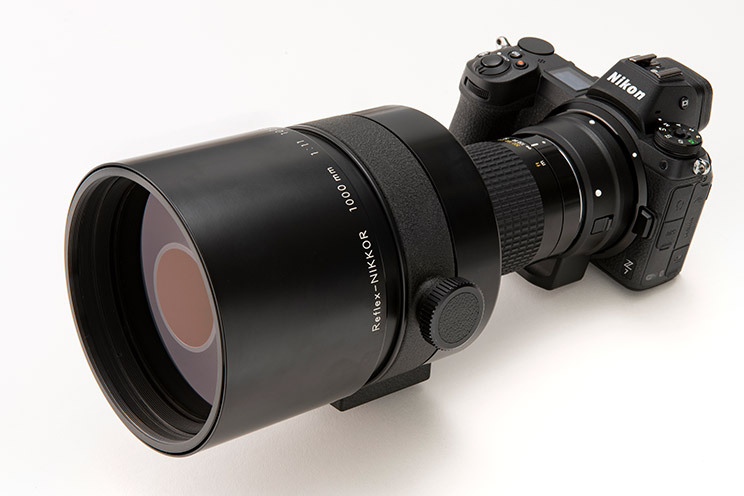 Some featured prototype lenses never entered mass production. The exhibition will run through December 27th, 2018 at the Nikon Museum in Shinagawa, Tokyo. The Nikon Museum is also able to be toured via Google Street View, but this particular image is not the one shown in the particular image set Google uses.